Join us for the Armitron Trunk Show hosted by Frederick J. Goodall, publisher of Mocha Man Style. This event will feature a selection of men’s and women’s watches from Armitron, light bites and drinks, and networking opportunities. 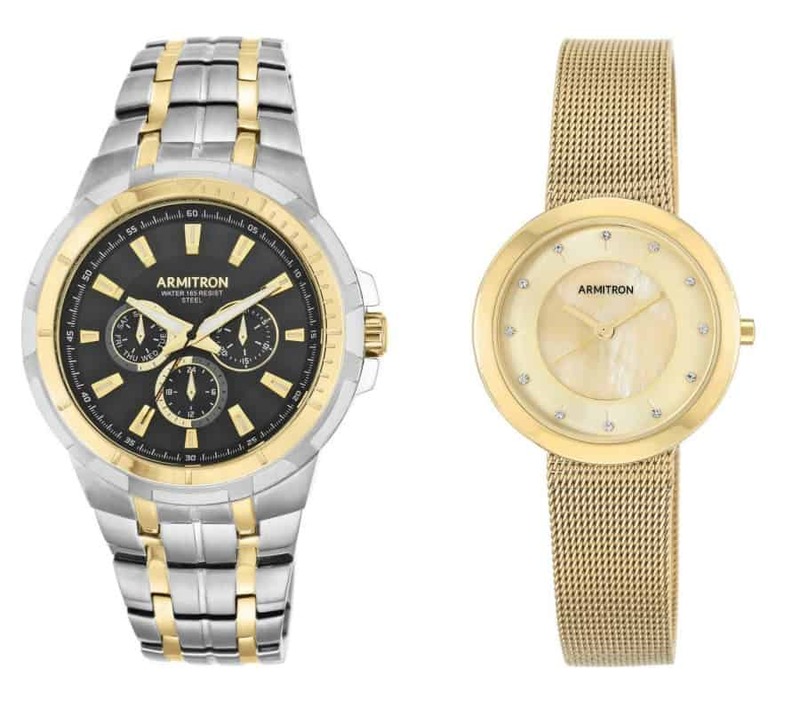 For over 60 years, Armitron has offered functional, elegant, reliable timepieces for men and women. With unique detail and features such as genuine diamonds, Swarovski crystals, chronograph movements, solid stainless steel and luxurious leathers, Armitron encourages men and women to express their own unique styles and personalities through their accessories. Attendees will have a chance to win one of these watches from Armitron. You can also use coupon code MOCHAMANSTYLE to save 25% off your qualified purchase. 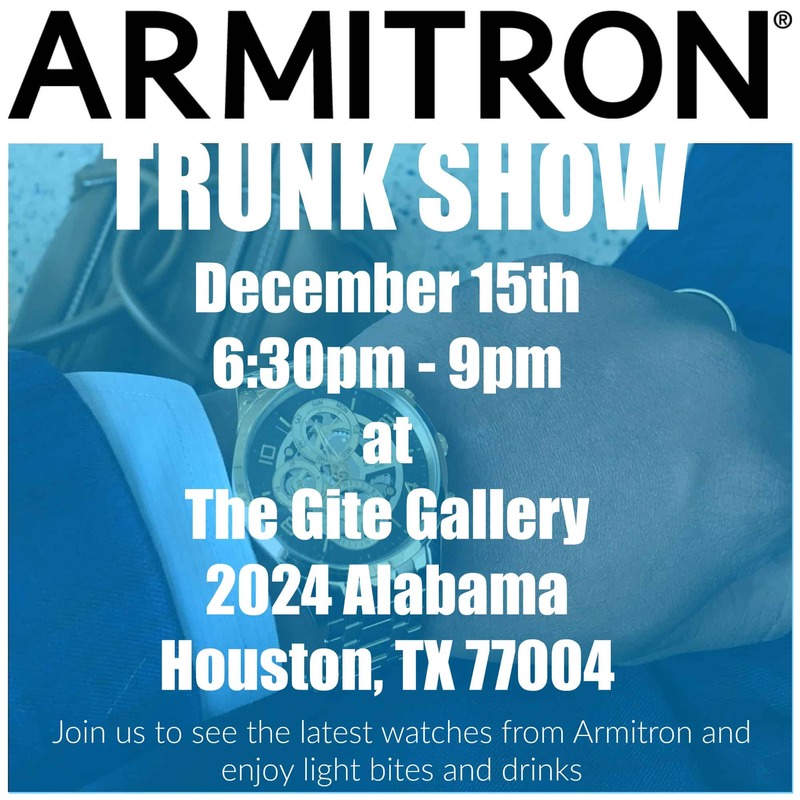 The Armitron Trunk Show will be held at The Gite Gallery, voted best art gallery in Houston by The Houston Press.